film makers, historians based in Central City Colorado. We sell & service drones and teach drone piloting. Drone Contractors you could say. 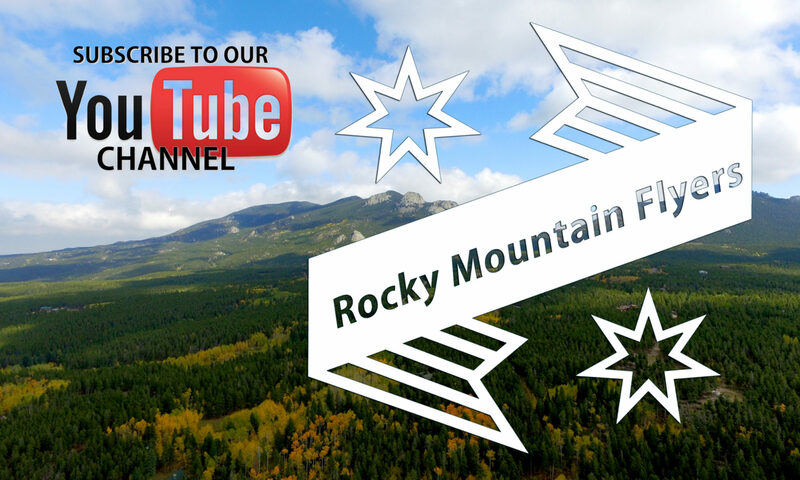 With over 60 years combined professional photo & video experience, and hundreds of high end drone flights under their belts, RMF is sure to please you. Real estate, events, weddings, parties, inspections, mapping. We can handle most any job with FAA approved pilots who are also trained photo/video specialists. We do it all from helping you plan your flight and imaging, to post production editing and even web page placement and creation. 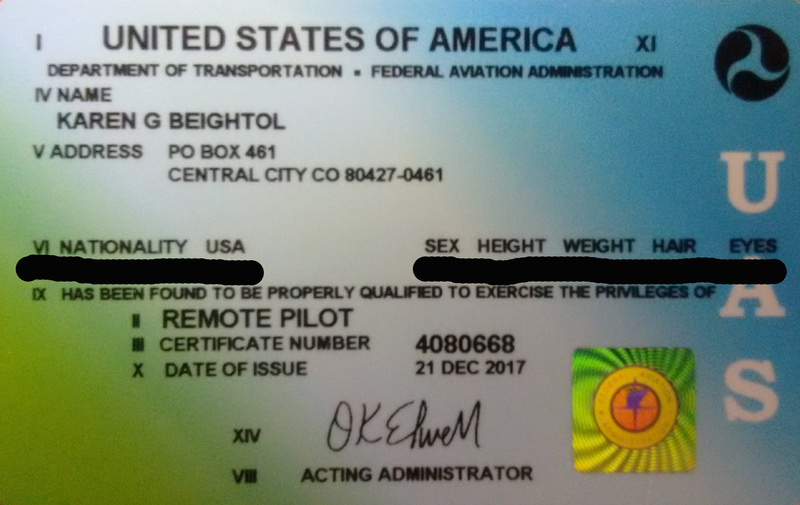 Karen is now an FAA certified commercial Part 107 drone pilot. Ready to meet your aerial photo, video, mapping needs. Please contact us today and lets book your next flight. You can learn more about our services and order online. Click here for more info and secure order form.